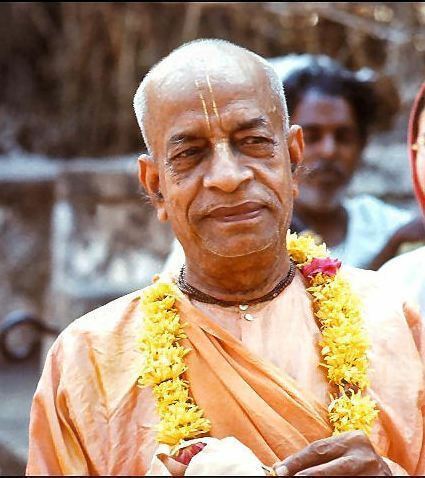 Today we honor the disappearance day of Srila Prabhupada. On this most auspicious day, we are celebrating your disappearance, with remembrances and prayers. There are so many days on the Vaisnava Calendar where we are celebrating some auspicious holiday or festival, but none of them are as important to me personally, as the two days when we honor your appearance and disappearance. There is no day more important to this insignificant disciple, then your appearance into my life.